This video from U-Tube shows a classic European tramways, which operates on-street and on reserved rights-of-ways, including simple HOV lane style of RRoW. Please note the simple (traffic light) style signaling at intersections and the various styles of RRoWs. Streetcar/LRT has the flexibility to operate in almost all urban conditions, affordabley and efficiently, a lesson that the TransLink planning mandarins refuse to accept. And the second ‘tube‘ in the series. Now the third ‘tube‘ in the series. The entire transit debate for the Broadway route has been defined by the SkyTrain Lobby as a quest for speed, as if speed was the only criteria for a successful urban ‘rail‘ line. Yet speed of a transit system is only one of many factors that determine a successful ‘rail‘ transit line. From the Haas-Klau study (Bus or Light Rail – Making the right Choice), it was found that the over all ambiance of a transit system, ease of use, & ease of ticketing were more important than speed. Yet the SkyTrain lobby, abetted by the many pro metro blogs, persist with this notion that speed and only speed is important for attracting ridership. The SkyTrain lobby has completely ignored the singular fact that the owner of the proprietary SkyTrain ART light-metro system has never allowed it compete head to head against light rail in a planning competition, but only sells the mode in private deals with little or no public debate. 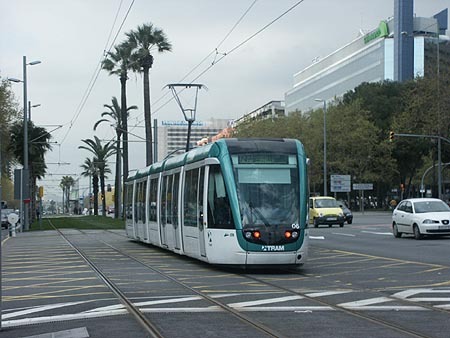 The same is true with the VAL mini-metro system in France, but when faced with competition from light rail, cities planning for ‘rail‘ transit gave VAL second prize. 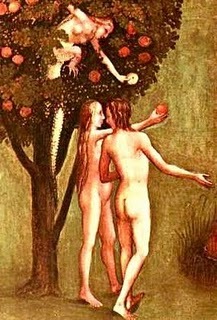 Why then when competing on a ‘level playing field’ LRT beats out the competition? It is LRT’s universal versatility that makes the mode so popular with transit planners and operators. 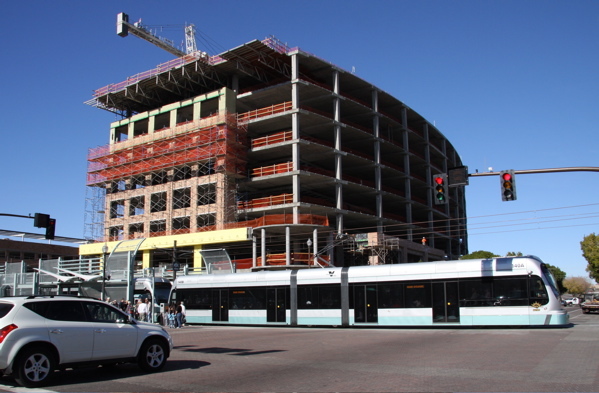 With modern light rail, there are many functions that light rail can do besides traveling there and back on an expensive elevated or much more expensive subway. 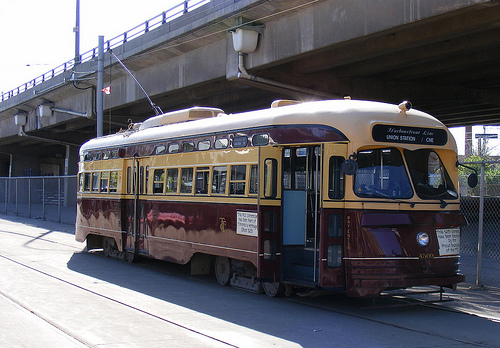 That LRT complements tourism has been long recognized by transit planners and most new light-rail/tram lines include vintage tram operation. Not only does vintage tram operation make a city more tourist-friendly, it complements businesses adjacent to the LRT line. 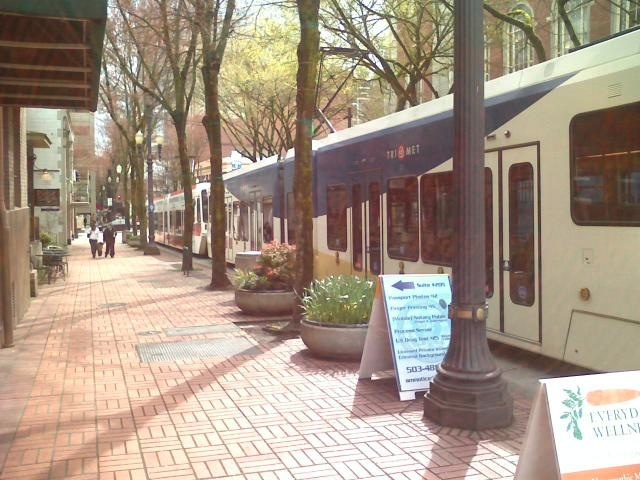 Many cities hold month long or more vintage trolley or tram festivals, where yesterdays streetcars and trams from around the world operate (in revenue service) on light rail routes in off peak hours, to the delight of all. Tram/LRT tracks are much easier to relocate than subways or elevated guideways, thus a light rail system can grow and accommodate transit customers needs now or in the future. A good example would be a short stub line from the proposed Broadway line, connecting to Vancouver General Hospital, providing a direct ‘hospital‘ service, at minimal cost which would guarantee to attract ridership. The same sort of sort stub line is used extensively to provide tram services to important transit destinations which are located somewhat inconveniently away from a transit line, such as sports stadiums, etc. 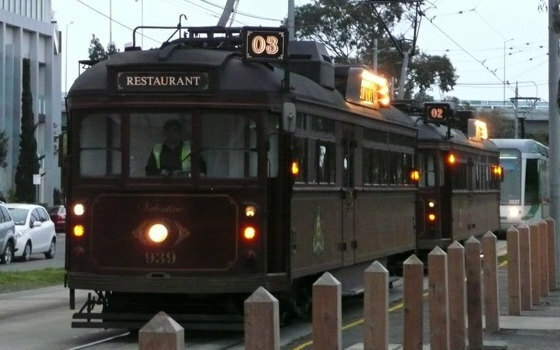 Restaurant or dinner trams have proven successful in a few cities around the world, most notably in Melbourne Australia. 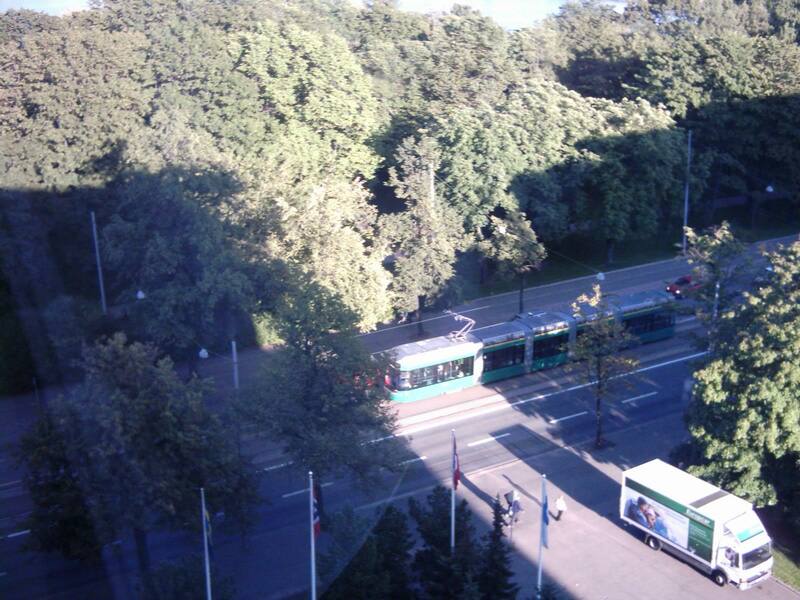 A restaurant tram is a very unique venue, with patrons having dinner while the tram trundles along various tram lines. Again, a simple tram line is exploited for service other than conveying commuters, adding to the ambiance of the LRT system and its surrounds. 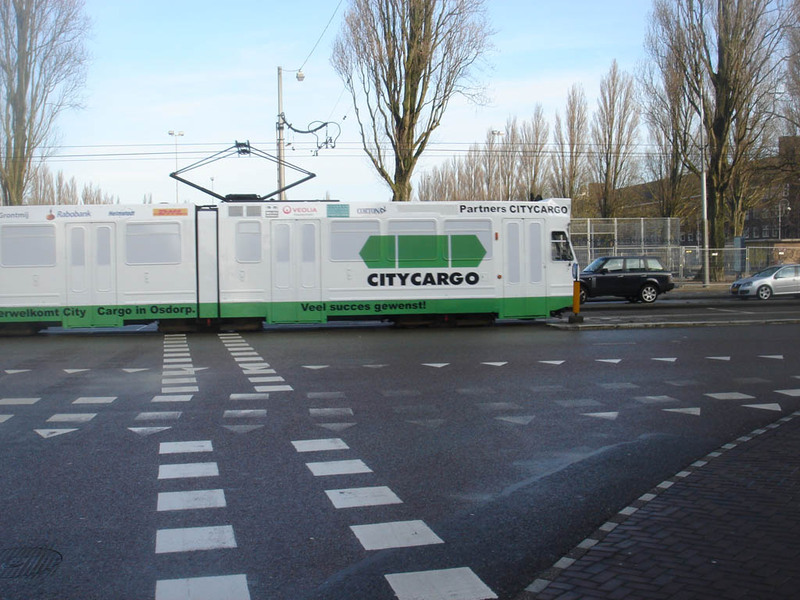 One of the more interesting developments of modern LRT is the cargo tram or tram vehicles specially designed to haul containers. A BCIT to UBC LRT, operating cargo trams to and from UBC and BCIT and having a central transfer point along the line could possibly take several hundred diesel trucks and vans off the city streets daily, reducing congestion and noxious diesel fumes, especially in the more traffic sensitive Kitsilano district in Vancouver’s West side. 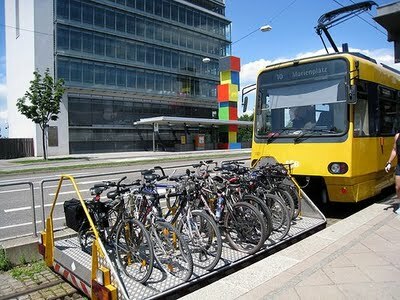 Several LRT/tram operation in Europe offer a bicycle trolley for conveying bicycles on longer trips. 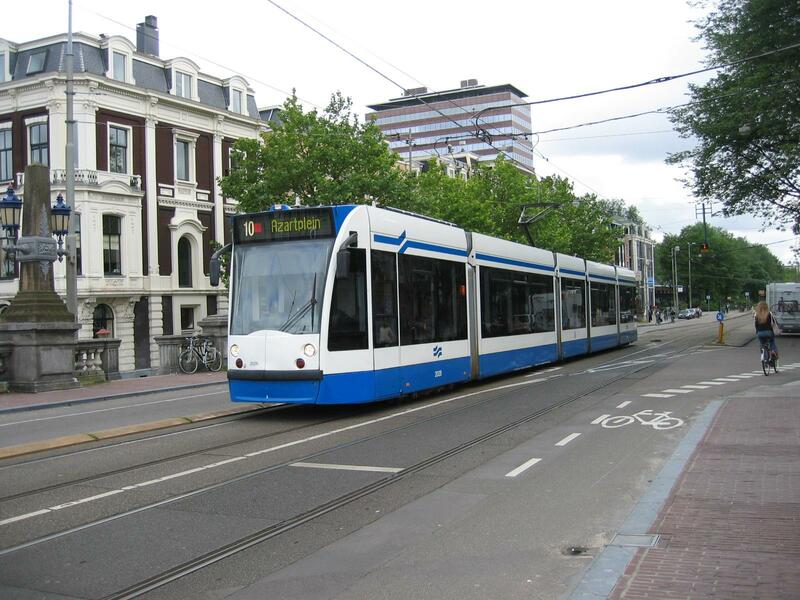 By using a bicycle trolley, customers inside the tram are not inconvenienced by cyclists and there is always plenty of room on the bicycle trolley, so the cyclist is not inconvenienced by long waits when space inside trams is limited, especially at peak hours. Unlike the dinner tram, which offers a specialized restaurant service, offering a unique venue: the Bistro car is a tram car fitted with a small kitchen and bar, offering light refreshments and snacks for transit customers. 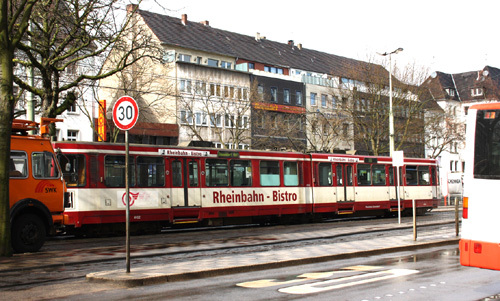 Used on longer haul tram routes (Karlsruhe’s longest tram route is 210km), the Bistro car offers a pleasant place to pass one’s time on a tram journey. If light rail is built on Broadway, it will bring with it the ability to do many jobs, other than just move people to and fro. 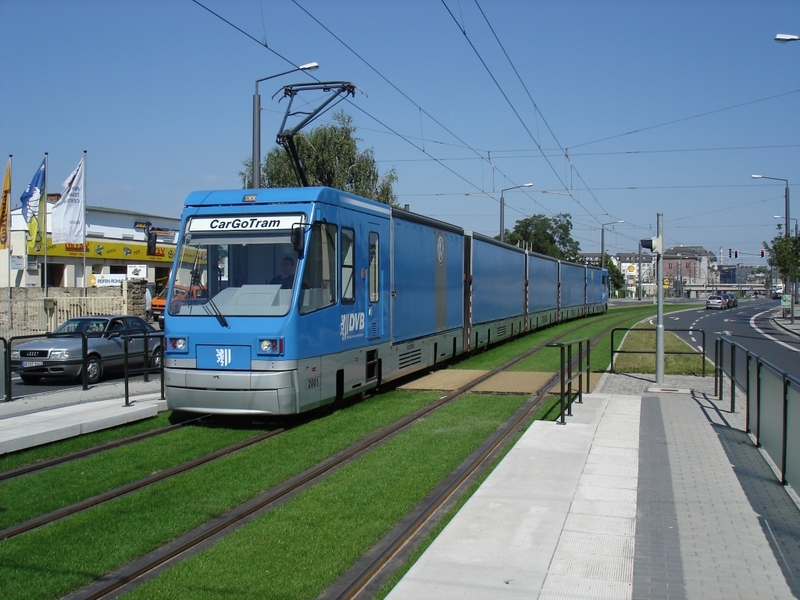 The modern tram can mover freight or convey dinner guests in a specialized cars; the modern tram can adapt to customer needs such as offering a cycle trolley or a Bistro car; modern light rail can network to more destinations thus providing an affordable and efficient alternative to the car. 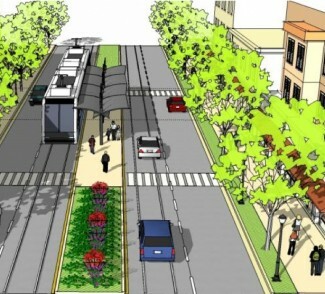 Modern LRT can and will define the Broadway corridor as a more user-friendly and merchant-friendly place for decades to come. So when the SkyTrain lobby go on and on about speed being the only reason to build transit, what they are really saying is that they want an inferior and dated product and are afraid the the public will discover that modern LRT is an extremely versatile transit mode able to accomplish many tasks, without much effort. A new group, the West Broadway Business Association, has been formed: The WBBA is a non-profit society representing the local interests of businesses along West Broadway, from Alma to Burrard, and beyond to Cambie. “We are very much in favor of improving rapid transit,” said Dobo, owner of Just Imagine on West Broadway. She said many merchants and residents were unhappy with the impact of the Canada Line and would be horrified at cut-and-cover or tunneling projects occurring in the area.